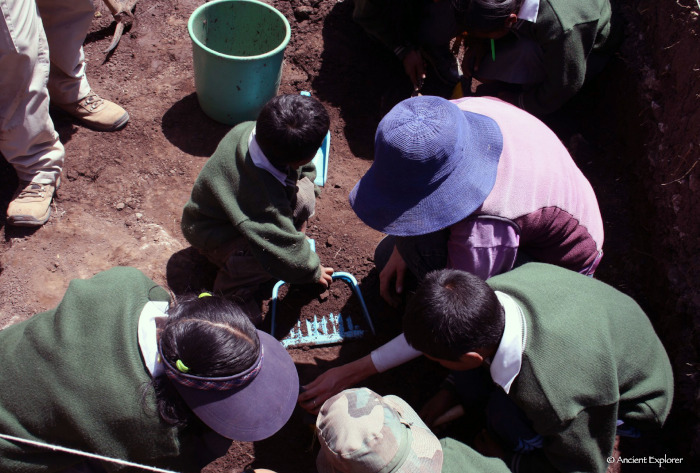 Team Ancient Explorer reaches out to all young ancient explorers, whether they attend urban, rural or remote schools and out-of-school care programs, to bring the experience of Archaeology and the ancient world. Our workshops aim to inspire children to explore the ancient world with curiosity and respect and also show them how Archaeology plays an important role in the world outside the classroom. We provide workshops on archaeological field and laboratory methods and these can include survey and mock excavation scenarios. The aim of this workshop type is to provide students with the opportunity to experience what is it like to work in the field as an archaeologist and teach them a range of practical and life-skills that are transferable to other fields. We also give workshops on a range of topics, including the Ancient Americas, farming and medicine, art, storytelling and performance, and religion and ceremony. Contact us to discuss for your educational requirements. 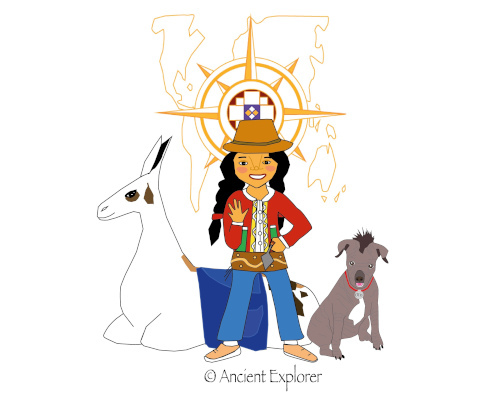 Ancient Explorer is passionate about promoting cultural diversity, mutual understanding and respect, especially in light of the current global climate. Lisa presents in class talks to students on topics, such as how to overcome communication and cultural barriers, and the ethics of working with indigenous communities. Living and working in the Central Andes presented Lisa with significant challenges and opportunities to grow personally and professionally. While living within a community, she also gained insight into the Andean perspective of adversity and the practices applied to overcome them. Essentially, blossoming in all aspects of life – health, work and relationships – centres on practising the essential principles of reciprocity, gratitude, respect, kindness, and truth. 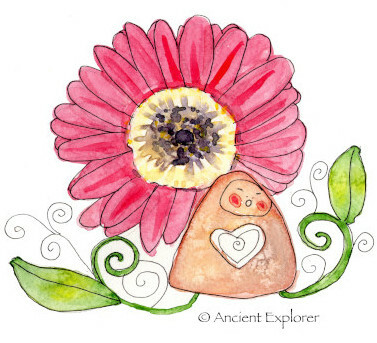 For Lisa, Pachamama, the Peruvian earth deity, symbolically represents these principles. Lisa shares her experiences and stories by giving motivational talks and workshops and is also available to coach individuals and groups.